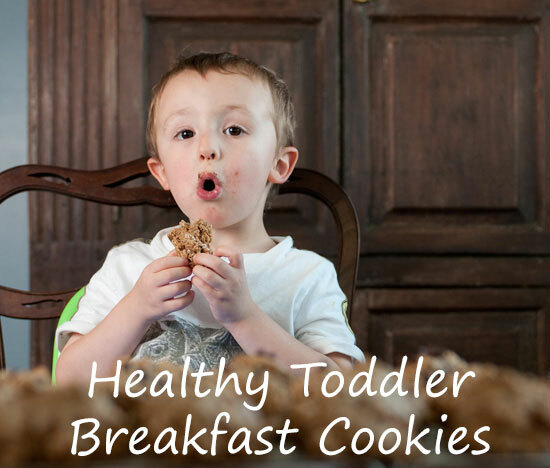 If you’re a busy parent like us then you probably don’t have a lot of time to prep a fancy breakfast for yourself each morning. Yep, we totally get it. 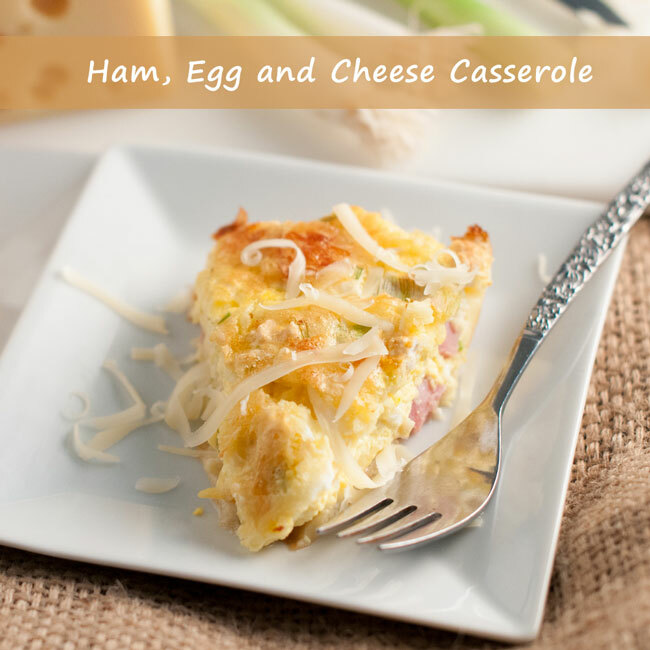 With that in mind, today’s recipe is a Ham, Egg and Cheese Casserole — Also sometimes known as Impossible Pie. 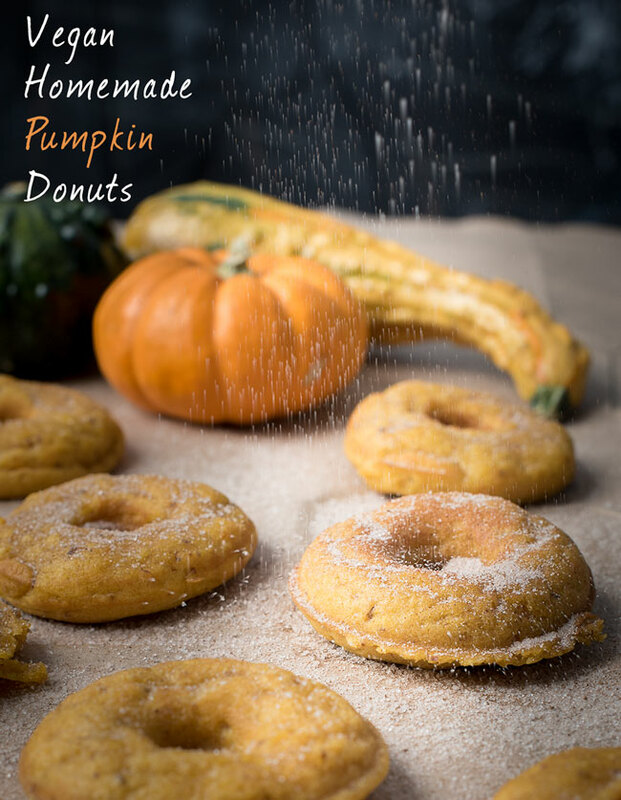 I’m not sure where the “impossible” part of the name comes from as this recipe is very possible. It can be executed in a short amount of time and then gives you a few days where breakfast is pre-made and only requires reheating which works out nicely if you have a busy schedule. I’m guessing you do. Often time’s my breakfast consists of one or two eggs — fried or scrambled — sometimes a sausage link or two, sometimes a breakfast smoothie, and often a banana. Nothing fancy. Nothing overly complicated. Nothing that takes overly long to execute. Just the fuel required for getting my day off to a good start. But in 3 kid world, even the simplest to execute breakfast can sometimes fall by the wayside during the morning craziness. Because as parents what do we all do? We take care of our kids first. And once we’re done taking order, dealing with the meltdowns that come when the order isn’t executed perfectly (“I only wanted the butter on my toast half melted!”), and then taking reorders, sometimes were then lucky if we just have enough time left to grab our coffee and head out the door. We know we should eat breakfast, but we don’t. And we pay for it. By the time 10 am rolls around and we wonder why we feel like crap. The answer is obvious, like an idiot we skipped the most important meal of the day. But it happens. So how do we protect against ourselves and avoid the pitfalls that accompany busy life? The answer is simple…prep ahead! Planning and preparation are key! We’ve found this to be especially true with regards to food preparation in 3 kid world. We try to have batch prep days where we knock out several meals ahead of time. Usually, our batch prep days fall on the weekends when we have more time. Then, during busy weekdays when time is at even more of a premium, we have some easy meals where a lot of the prep work is already done making the meal much easier to execute. We even recently just starting using the service Prep Dish (prepdish.com) which is built around this concept. Shop once, have a big batch prep day, and then enjoy easier meals the rest of the week. We had always sort of adopted this concept anyway with our own meal prep, but Prep Dish is our attempt to take it to the next level so as soon as we’ve tried it out for a bit longer we’ll be sure to share a review and let you know what we think. 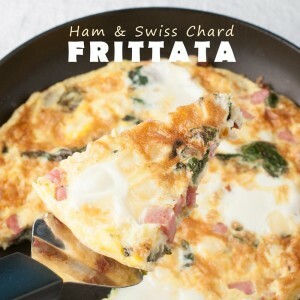 We like to have several meals including a few breakfast items (like this frittata) prepped as we enter a new week. 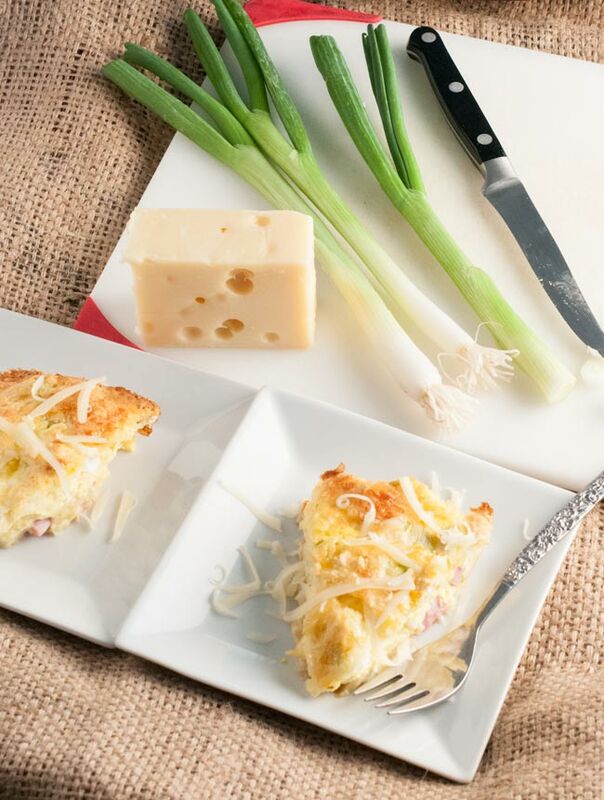 Another of the breakfast dishes we sometimes prep ahead of time is our Egg, Ham and Cheese Impossible Pie. 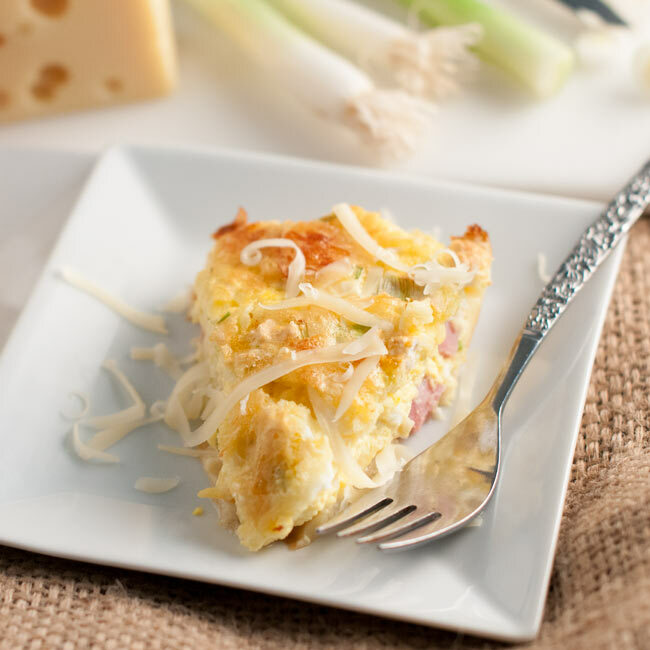 The recipe includes egg, ham, and cheese along with flour or Bisquick and so the end result is almost like a breakfast quiche or an egg, ham and cheese breakfast casserole. 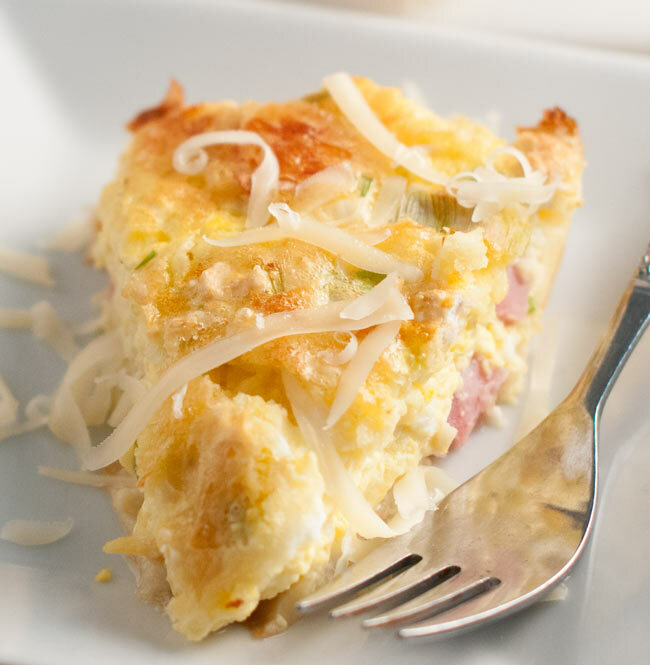 I guess a quiche technically, according to Wikipedia, quiche has a pastry crust and a ‘savoury custard’, but this has that quiche feel and it’s basically an easy ham, egg, and cheese casserole that you slow bake all in one dish. The recipe was given to us years ago by a family member and it’s one we’ve always like because it’s good, it’s easy, and it results in leftovers. We’ve also seen the recipe online a lot with lots of cool variations like this Bacon Impossible Pie from Betty Crocker. The recipe is simple but fairly versatile. Sub out the ham with something out or leave it out altogether. Experiment with different kinds of cheese. Add in a vegetable like chopped spinach or fresh asparagus. In other words, experiment and have fun! If you don’t have Bisquick you can sub in can sub in flour, baking powder, salt and vegetable shortening or butter. 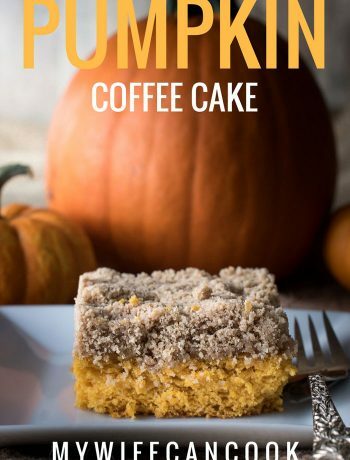 For each cup of flour you use you want to use 1 1/2 teaspoons of baking powder, 1/2 teaspoon of salt, and 2 1/2 tablespoons of vegetable shortening or butter.